Each year Chico Performances presents more than 50 artists from around the world in Chico State’s historic Laxson Auditorium. 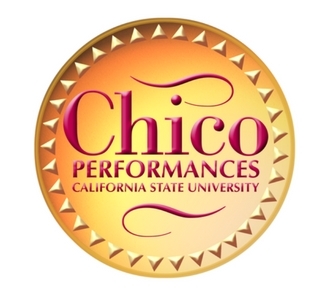 It is Chico Performances mission to connect the community and the arts by presenting a wide variety of music, lectures, dance, and stage productions. Check out this season's events!